A new National Curriculum was introduced in September 2014 for pupils in Years 1, 3, 4 & 5 and September 2015 for pupils in Years 2 & 6. It has much higher expectations in terms of standards of learning for all children in the school. 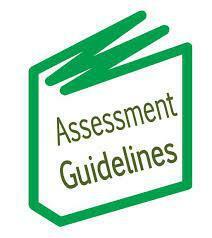 As part of this, the Government removed the former national curriculum assessment levels (2a, 2b, 2c etc.). Apart from a new statutory assessment system to measure attainment and progress at the end of each Key Stage (Year 2 and Year 6), no new national way of measuring pupil achievement across a school was introduced to replace the old levels system. WHAT IS HEREWARD USING TO MEASURE PUPIL ACHIEVMENT? From September 2015, all pupils in Hereward (Years 1-6) have been taught and assessed against the new National Curriculum skills with pupils in Year 6 being given a 'secondary ready' measure. This aspect is part of the new SATs testing procedures for these children. 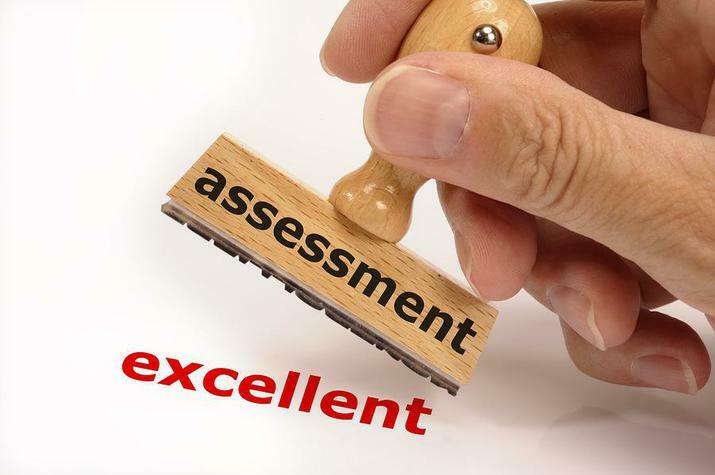 The assessment system we use across the school has been widely adopted throughout Essex. It allows the teachers to assess the pupils' learning within their year group expectations (called 'Bands') against a variety of progressive statements (called 'Steps). For each year group ('Band'), there are six age-related steps and the aim is that pupils will progress throughout these throughout the year. Under the new National Curriculum, children must predominantly work on the objectives for their year group and will not routinely be taught skills from a higher year group. The reason for this is that the Government wishes children to gain a form of 'mastery' at their year group so that there will be fewer gaps in their knowledge and understanding when they progress to the next year group. For those pupils who have reached the end of year expectations, the teachers will provide a range of learning opportunities that offer a greater depth and breadth of understanding specific to their year group. WHAT WILL MY CHILD LEARN IN THEIR BAND (YEAR GROUP)? To help you understand some of the requirements related to Reading, Writing and Mathematics for your child's year group (Band), please download the documents below which we have created to help you. As well, you can also download below a copy of the 'Parents Guide to the National Curriculum'. Please talk to your child's class teacher if you require any more information about your child's learning this year.